Multi-axis 5-phase micro step motor drivers MD5-HD14-2X/3X have various functions including auto current down and self diagnosis. 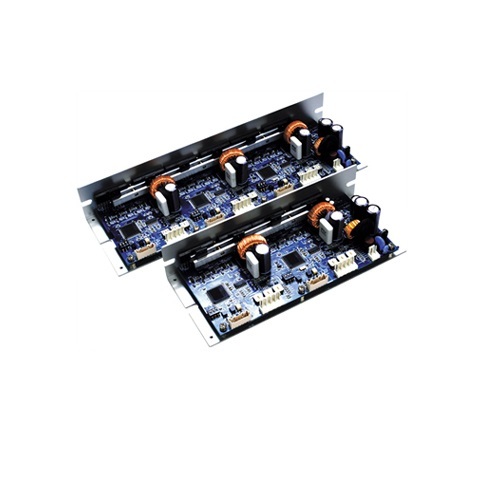 It realizes space/cost effective motor driver solution by running 2-axis/3-axis motor with single power input (20-35VDC). It also has significantly improved noise and vibration performance at low speed running section. Simultaneous operation of 2, 3-axis by single 20-35VDC. Max. 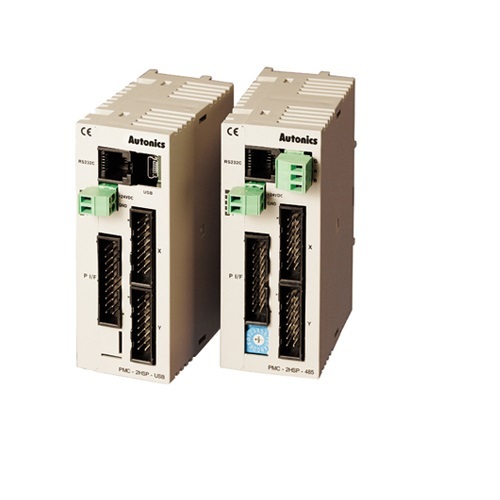 resolution - 250 division : In case of 5-phase stepper motor of which basic step angle is 0.72 , it enables to control up to 0.00288 per pulse and it requires 125,000 pulses per rotation. Photocoupler input insulation method to minimize the effects from external noise.